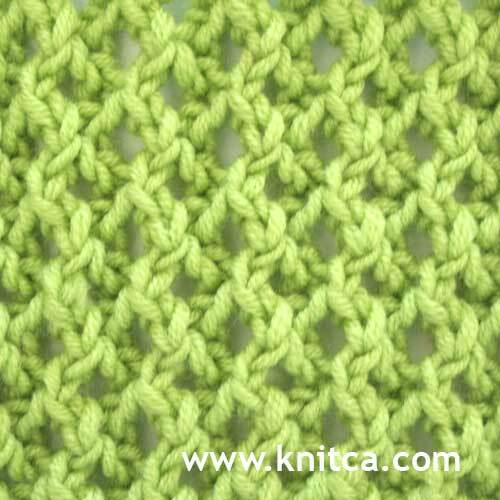 Though this stitch pattern is simple and easy to knit, it's everything but plain. It's soft richly textured and reversible which makes it perfect for almost any knit - hat, scarf, cowl, sweater, cardigan... you name it. 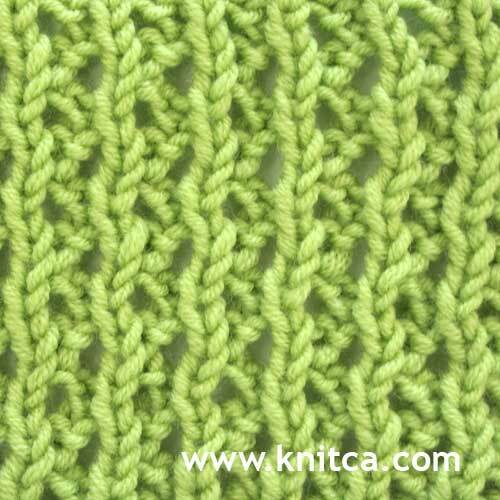 When I was working on this swatch images of textured knits appeared in my mind more than once. Eventually I settled with a plan to make a cowl/poncho for my daughter using this stitch pattern. We still need to decide on the color but one thing I know for sure - this cowl/poncho will be WARM. I hope this stitch will inspire you for some cozy knits. See written instructions and chart on our website. There you can also find reasonably priced wool for your project. This swatch was made with Knitca Delight 100% superwash merino wool, color Apple Green.